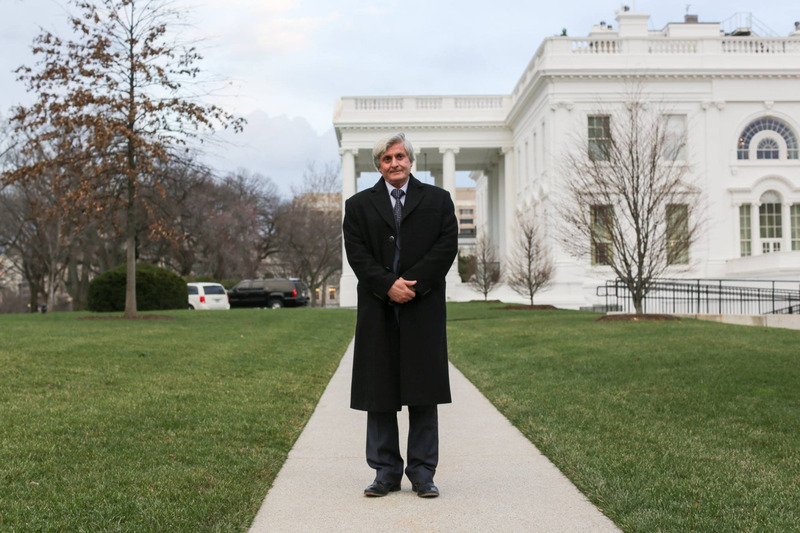 Dr. Hamo just arrived at the White House for a reception before attending the State of the Union tonight. It’s been a bit surreal reconnecting under these circumstances, since the last time I saw him was during our initial interview in Istanbul. It’s been great catching up. While he’s honored to be representing refugees tonight, he wishes foremost to be seen as a scientist, and hopes that soon he will be known more for his work than his refugee status. And the best news of all— Dr. Hamo recently underwent surgery to have a large tumor removed from his stomach. It was benign. 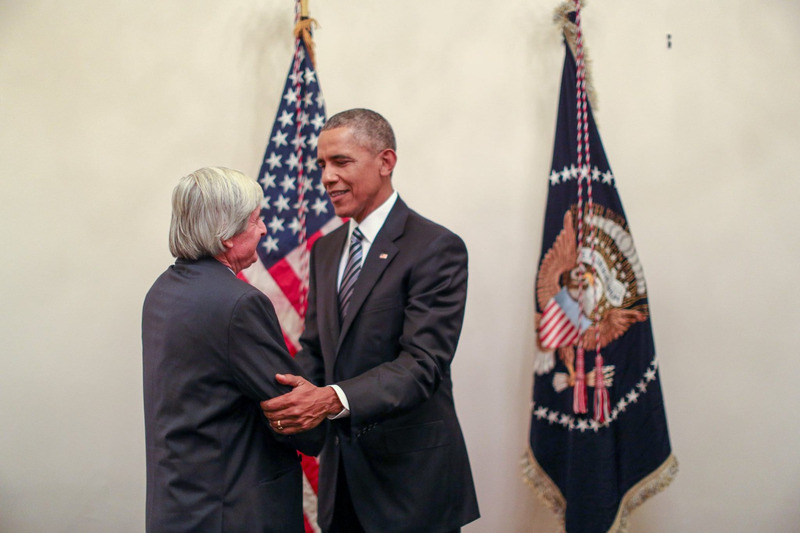 The President took a few moments to greet Dr. Hamo last night after the speech. Such a cool end to an awesome day. Hopefully, this will be the conclusion of Dr. Hamo’s story as a refugee, and his narrative will now be defined by his contributions as a scientist and American citizen. He truly is a remarkable man and I was honored to share the day with him.